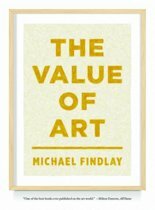 A sophisticated examination of today's contemporary art market from an art dealer's point of view, this new book focuses on recent changes in the quickly evolving market. 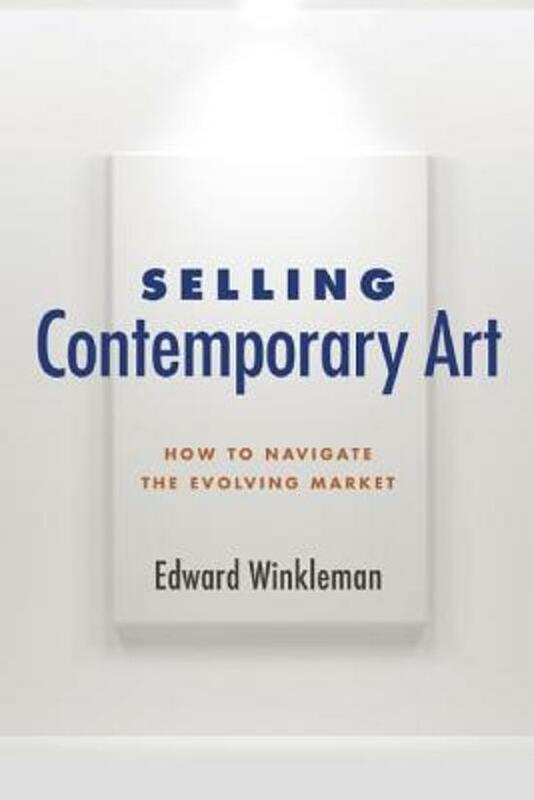 With an emphasis on how the market responded to the global recession that began in 2008, gallery owner Edward Winkleman moves from an examination of the factors beyond the individual dealer's command to those that the dealer can control. Sections cover: The rise of the art fair The rise of the mega gallery New online competition Models of post-brick-and-mortar art dealing Art dealers as art fair organizers Collaboration in a new era Coverage is also given to the specifics of contracts contemporary art dealers may need, including an examination of a variety of contracts for representation, consignment, and new forms of contemporary art. Exhibiting a wide range of interviews with international experts including dealers, collectors, art fair directors, journalists, and online art entrepreneurs, Selling Contemporary Art is a must-read for gallery owners, dealers, and artists affected by the rapid innovations in the art-dealing industry. 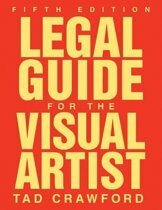 Allworth Press, an imprint of Skyhorse Publishing, publishes a broad range of books on the visual and performing arts, with emphasis on the business of art. 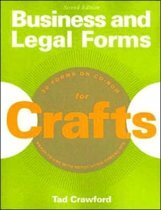 Our titles cover subjects such as graphic design, theater, branding, fine art, photography, interior design, writing, acting, film, how to start careers, business and legal forms, business practices, and more. 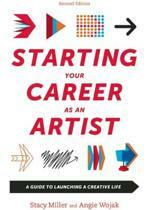 While we don't aspire to publish a New York Times bestseller or a national bestseller, we are deeply committed to quality books that help creative professionals succeed and thrive. We often publish in areas overlooked by other publishers and welcome the author whose expertise can help our audience of readers.